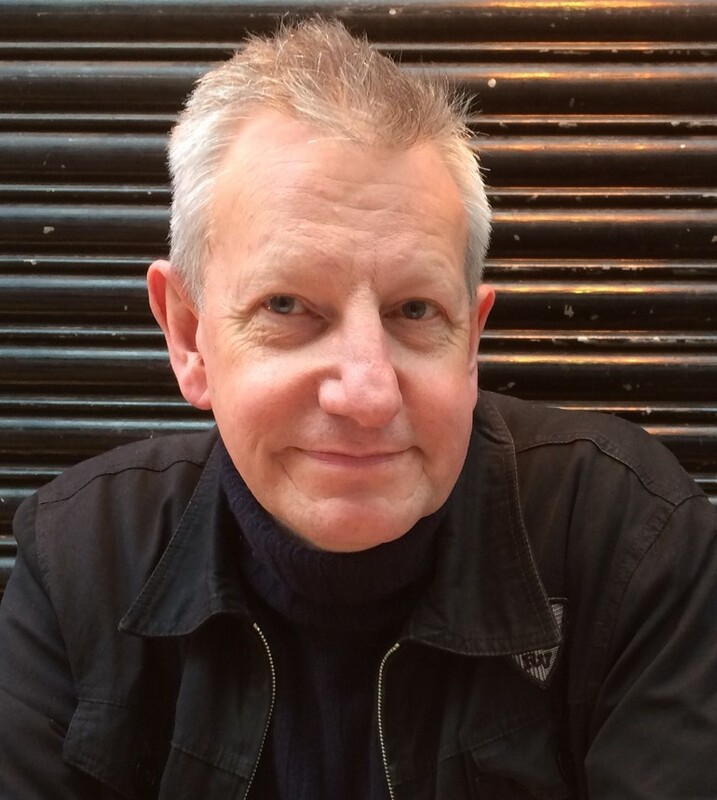 Roger Redgate is a composer, conductor and improviser. He graduated at the Royal College of Music, where he won prizes for composition, violin performance, harmony and counterpoint, studying composition and conducting with Edwin Roxburgh and electronic music with Lawrence Casserley. A DAAD scholarship enabled him to study with Brian Ferneyhough and Klaus Huber in Freiburg. From 1989 to 1992 he was Northern Arts Composer Fellow, where he lectured at Durham and Newcastle Universities. He was invited as guest composer and conductor at the Darmstädter Ferienkurse für Neue Musik between 1984 and 1994 where he received the Kranichsteiner Musikpreis for composition. He is conductor and artistic director of Ensemble Exposé with whom he has recorded and broadcast for BBC Radio 3, Radio France Musique, Dutch Radio, RAI (Italy), Swedish Radio, Hessische Rundfunks and Südwestfunks and recorded many CDs including music by Paul Archbold, Brian Ferneyhough, Michael Finnissy, David Gorton and Edwin Roxburgh. He has worked in the fields of jazz, improvised music, film and television (including programmes for the BBC and Channel 4), and performance art. His compositions have been performed extensively throughout Europe, in Australia, the USA and China, and he has received commissions from the BBC, the French Ministry of Culture, Fondation Royaumont, The Darmstädter Ferienkurse für Neue Musik, The European Commission, The Huddersfield Contemporary Music Festival, the Venice Biennale and Ensemble 21 New York. He has published articles on music and culture and the music of Brian Ferneyhough and Michael Finnissy, including a chapter in the book Uncommon Ground: The Music of Michael Finnissy. CD recordings of his works are available on the Alma Classics, Coviello, Oboe Classics, NMC, Metier, Edition Zeitklang and Microtonal Projects labels and Single Combat, improvisations (electric violin and turntable) with Matthew Wright, is released on Migro Records. He is Professor of Composition at Goldsmiths, University of London, where he is Director of the Contemporary Music Research Unit. His compositions are published by Editions Henry Lemoine, Paris and United Music Publishing Ltd.